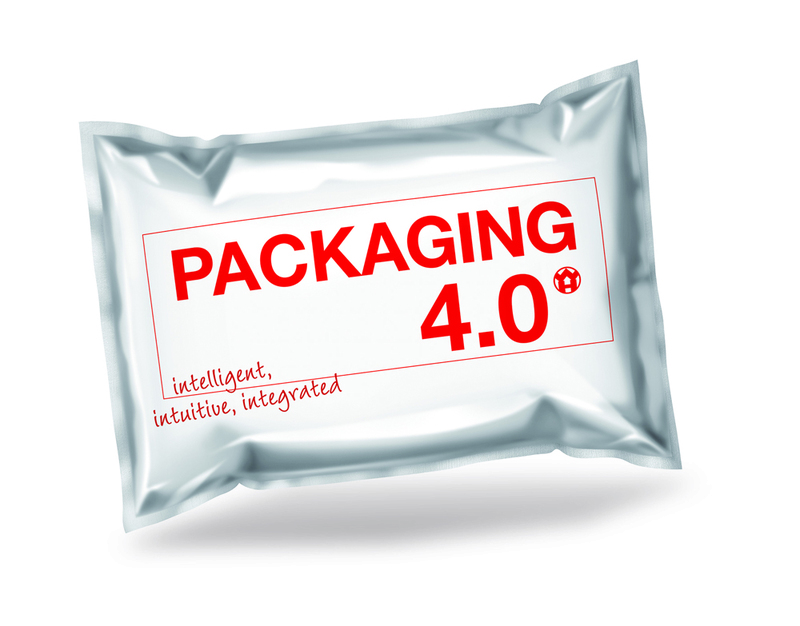 Windmöller & Hölscher will continue to focus on the concept of Packaging 4.0 on its booth in Hall 15, Stand C41 at interpack (May 4-10, 2017). “We will show how intelligent machines, integrated processes and intuitive handling are already increasing efficiency and flexibility of the production,” explains Peter Steinbeck, CSO. The TOPAS line which is on display at the booth will demonstrate that an intelligent machine with integrated data exchange along the process chain can even boost the proven best-in-class performance of W&H FFS-machines. The right sack concept, whether it is FFS, woven or valve sack, tailored to specific needs, offers a competitive advantage in price, quality and efficiency. W&H-experts will inform about the different options made possible by W&H converting lines and how they have a strong impact on the efficiency of the production. Windmöller & Hölscher, a family owned company, is world leader for machinery and systems for the manufacturing and converting of flexible packaging. The product portfolio includes high-performance machines for film extrusion, printing and converting. As a global company W&H offers its clients everything from a single source: from expert consultation and engineering to the delivery of high quality machines and complete packaging production lines. Approximately 2,500 employees create optimal solutions for the individual production tasks of flexible packaging producers – bringing the corporate philosophy “Passion for innovation“ to life. Machines by Windmöller & Hölscher are in use in over 130 countries and by more than 5,000 customers. 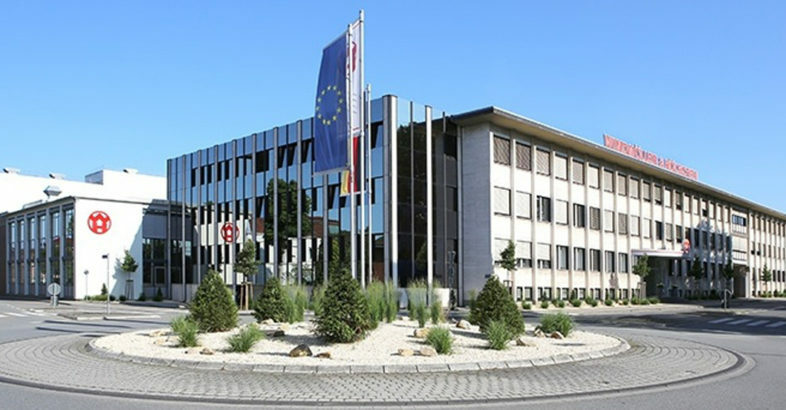 In 2015 the Windmöller & Hölscher Group with its headquarters in Lengerich, Germany reached sales of approximately 720 Mio. EUR.